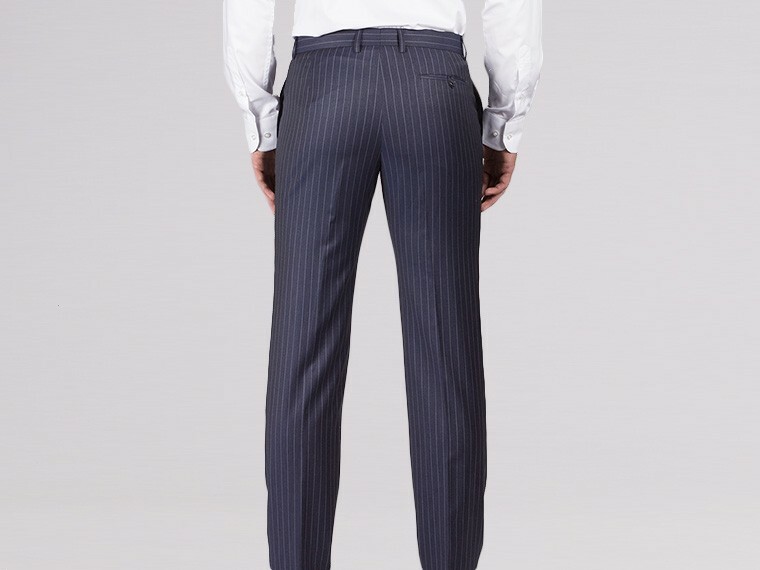 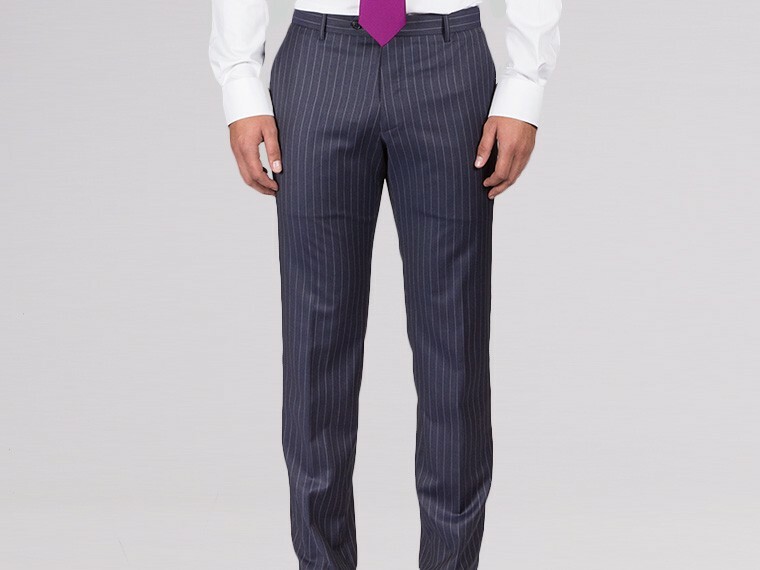 This immaculately crafted striped pants in charcoal grey adds a touch of luxury to your collection. 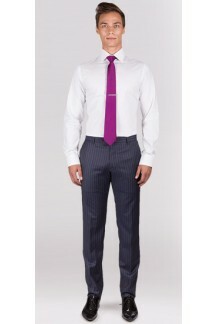 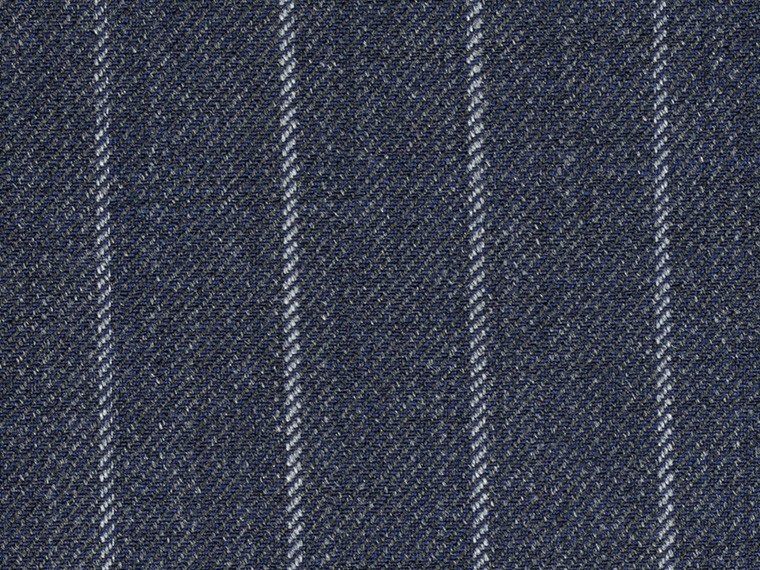 Made of fine wool, it is refined and sophisticated suitable for all occasions from the office to weddings. 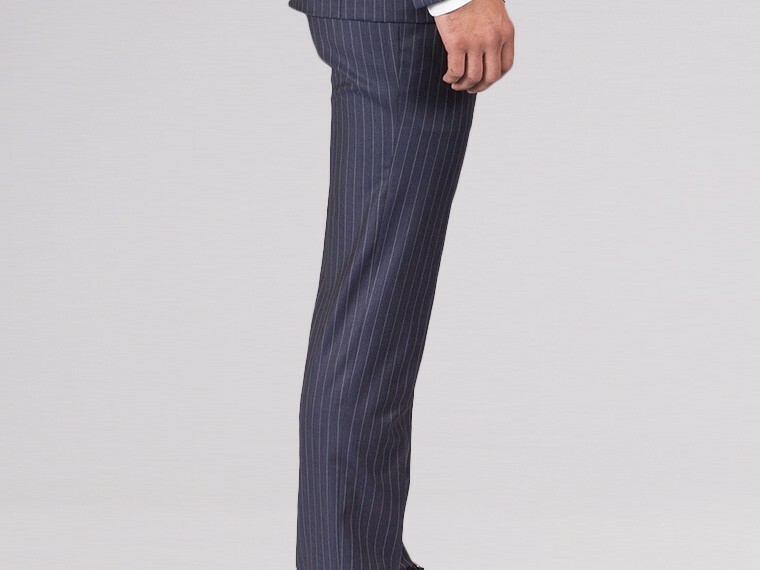 Each pair is lined half way down the front or can be custom lined to your preference.